How long has it been since I've posted a book review on this blog? 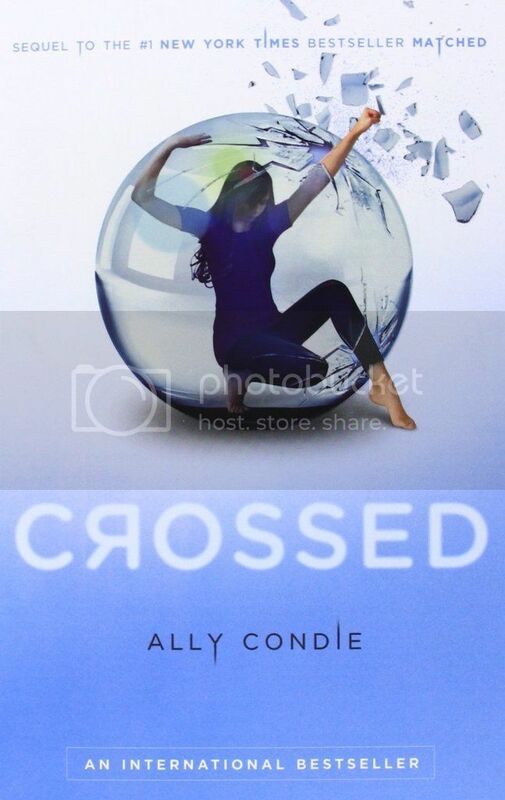 I think I stepped out practice but for those of you who are interested, I've done a book review video for Crossed by Ally Condie. It's the second in a trilogy of dystopian set young adult books. I think this is the first book review that was not generally positive. Let me know if you've read this book or if you have any book recommendations for me!